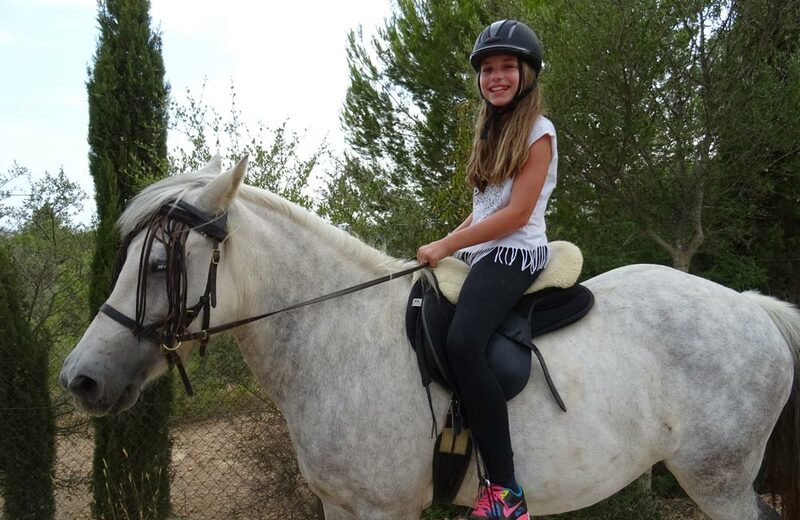 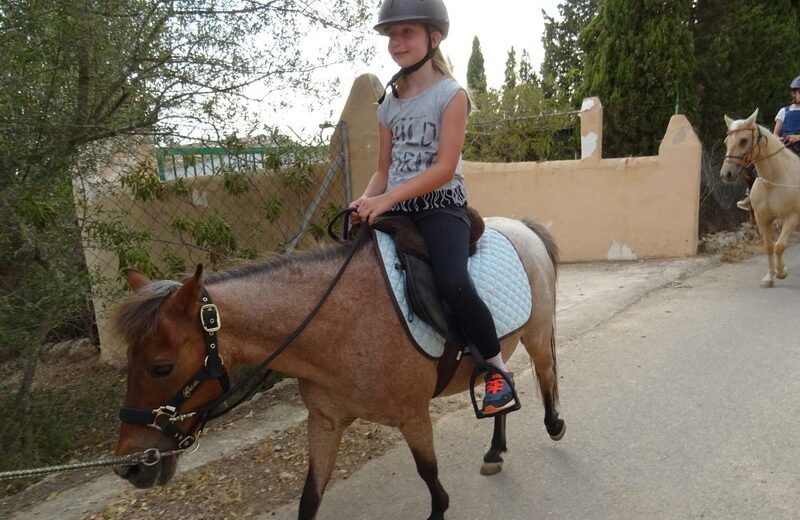 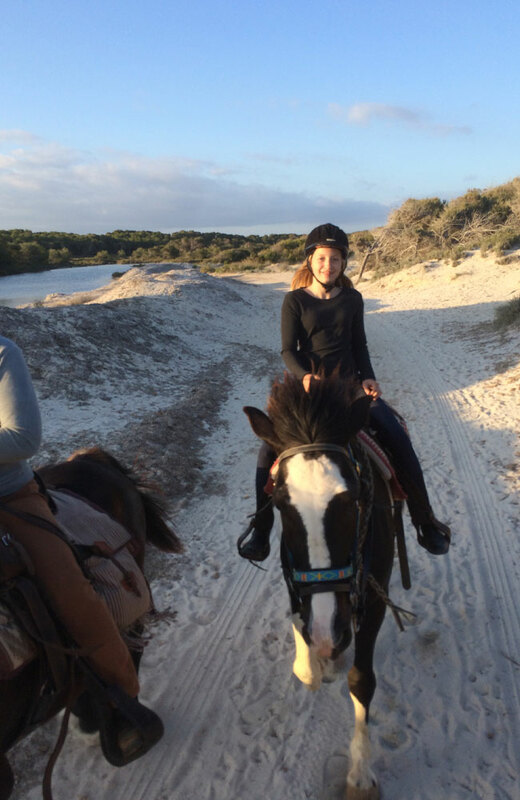 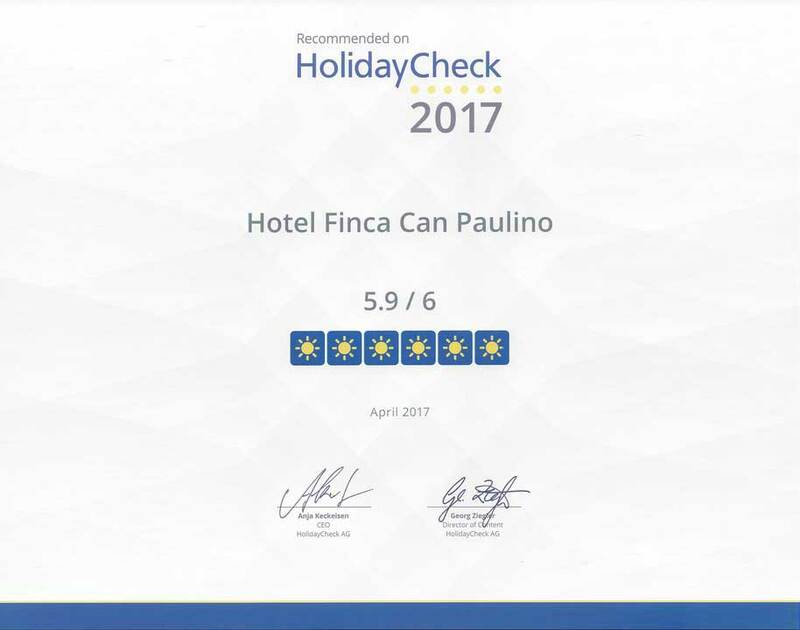 Here you will find a selection of riding activities that you can enjoy during your stay on Can Paulino or as an external visitor – children from 3 years old. 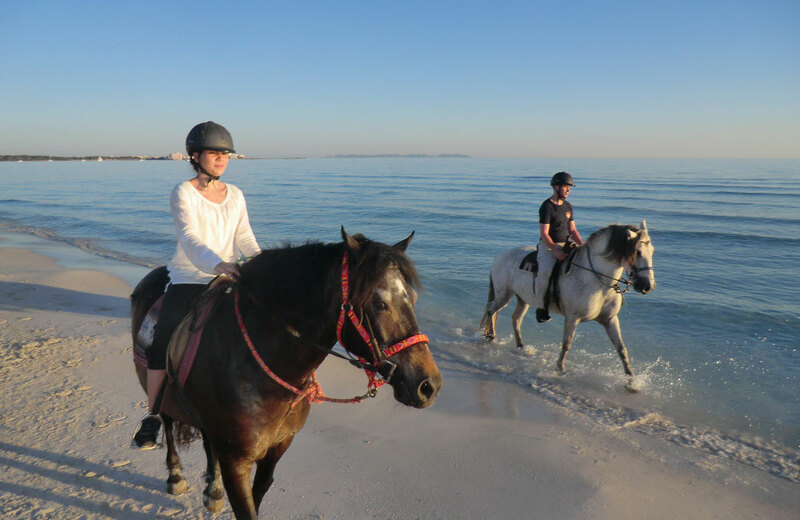 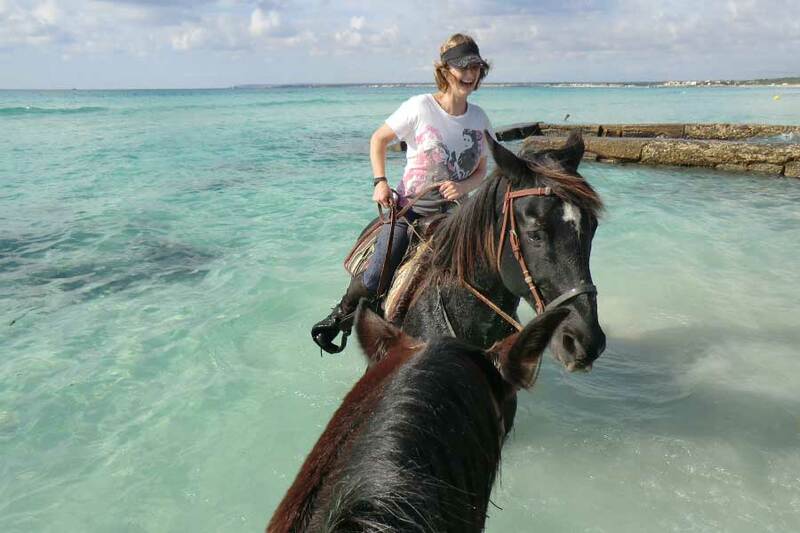 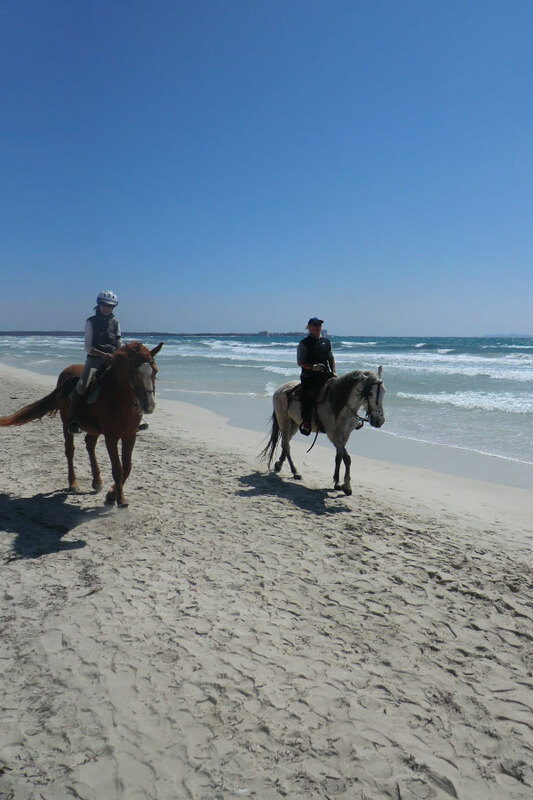 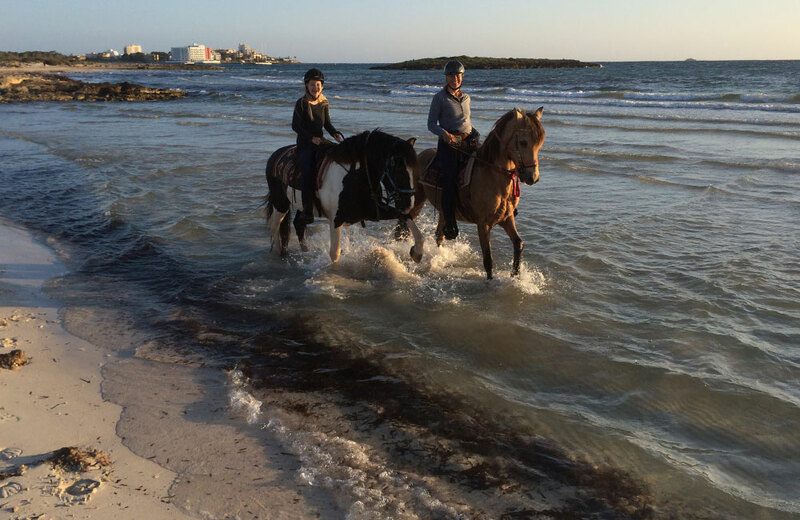 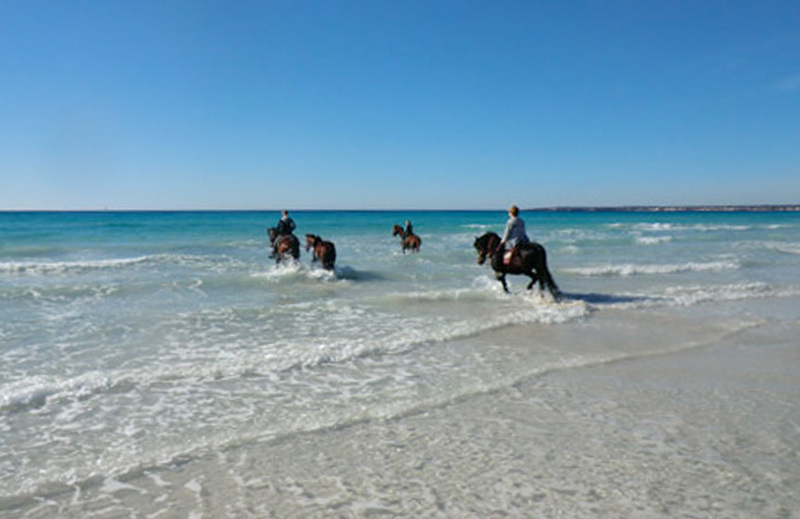 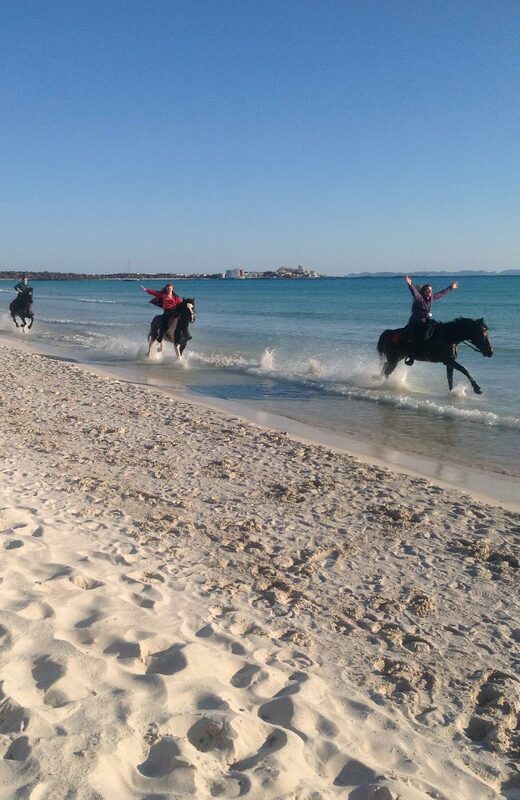 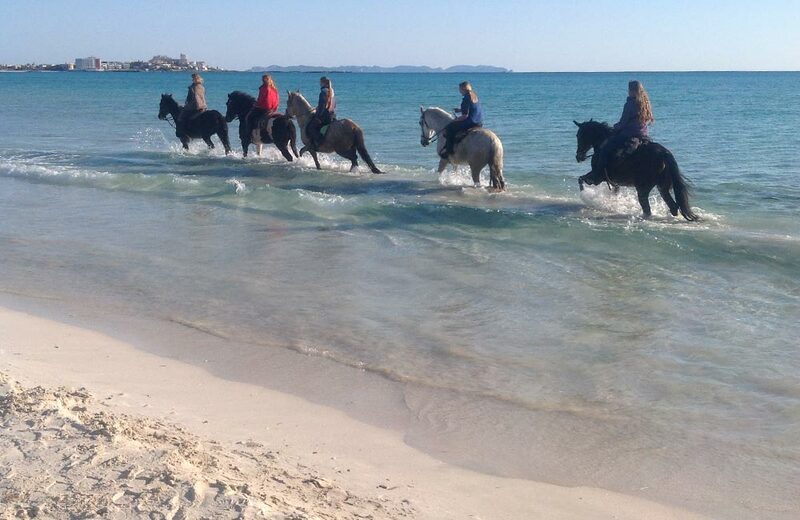 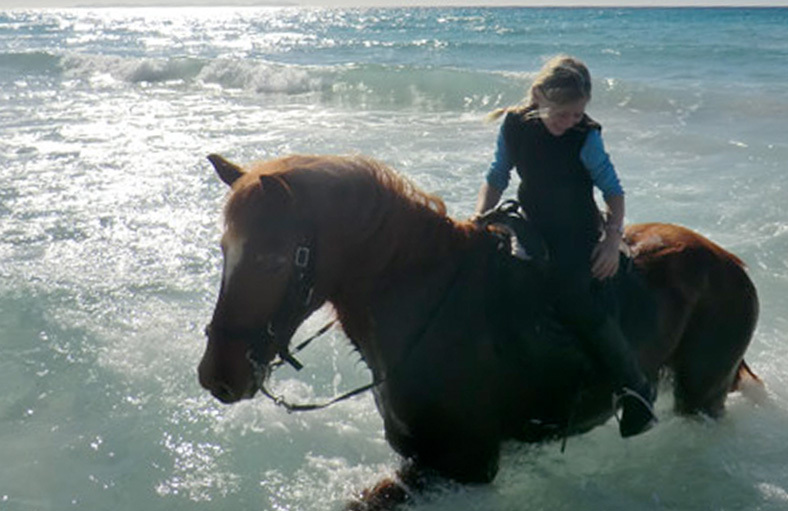 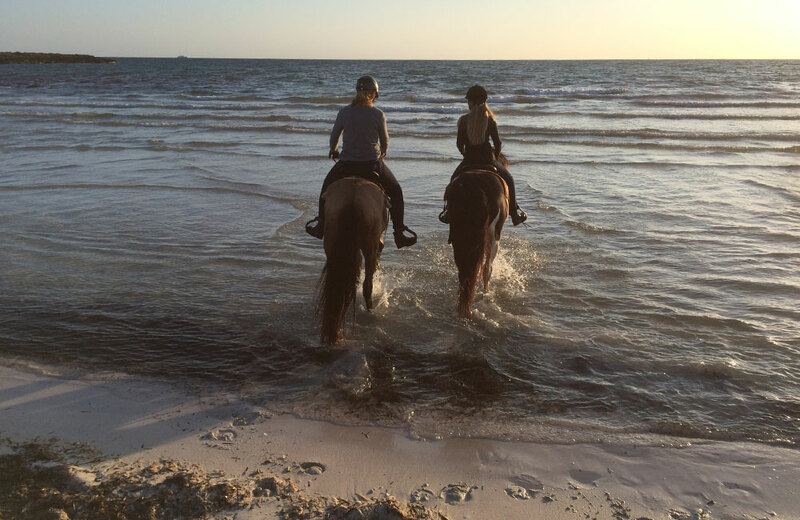 The beach rides take place on the beautiful natural Es Trenc beach, during the months of November to the end of March. 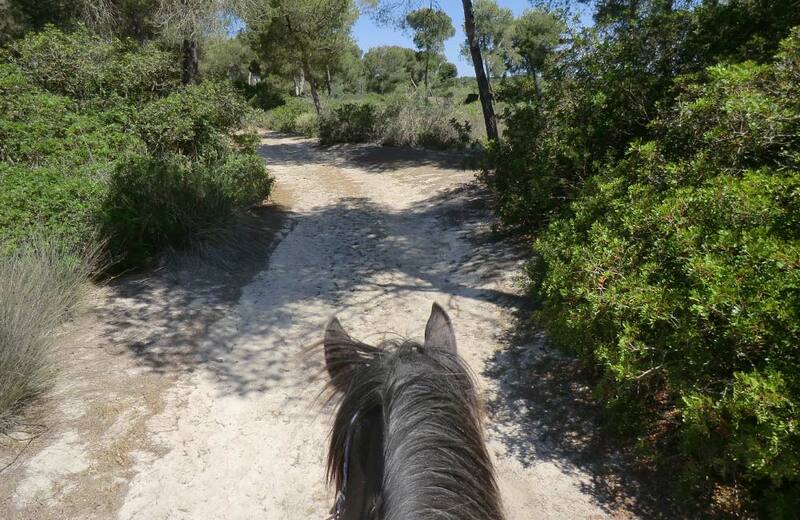 In the main season, from April to the end of October, we offer these rides as a full moon ride. 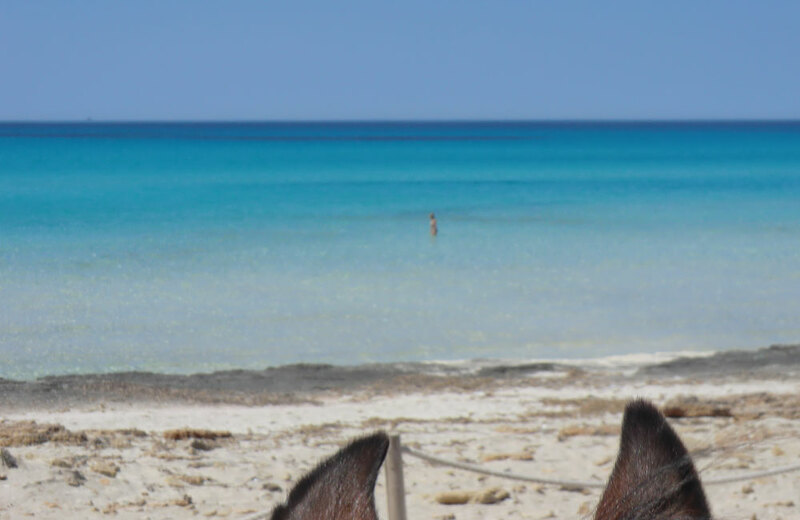 At the Saline rides, which take place all year-round, with some luck we can observe the domestic Flamingos. 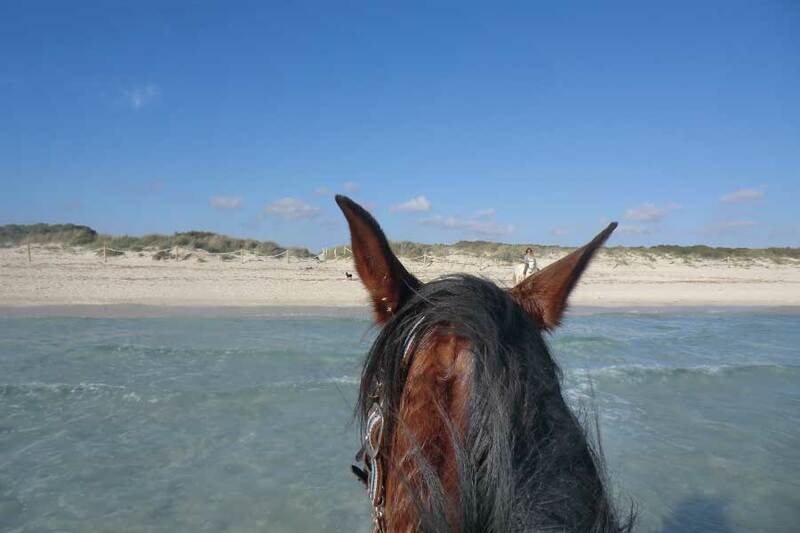 From mid-April to mid-October we invite you to a drink in the Salinenbar during the horseback rides. 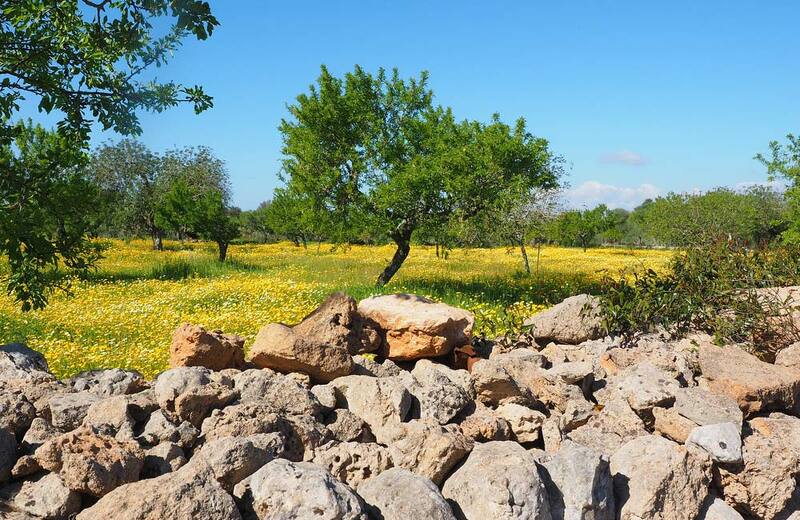 You have the opportunity to purchase the famous Flor de Sal or other Majorcan specialties for your home. 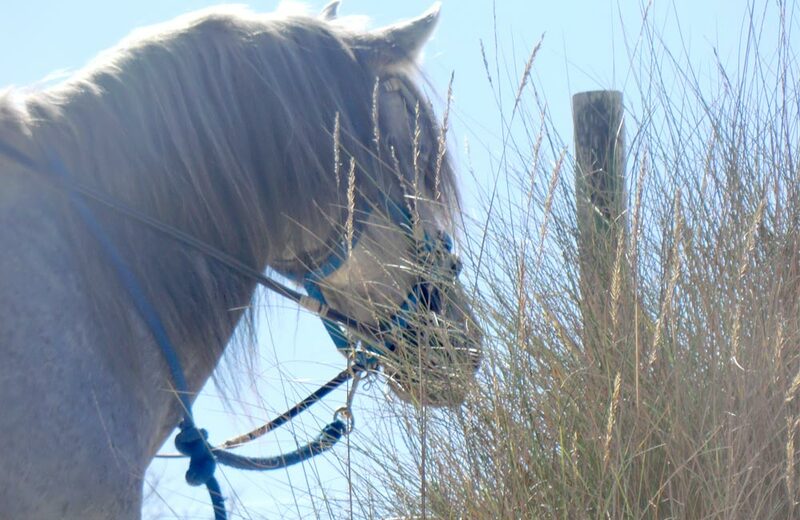 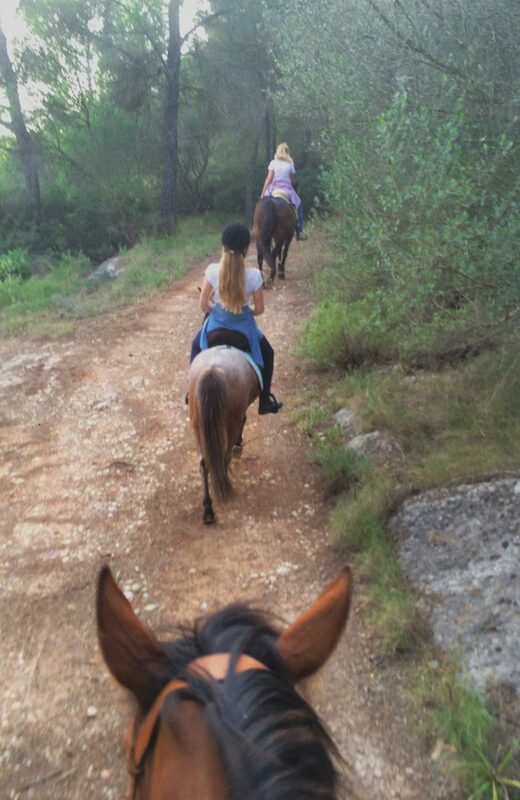 Our trail rides to the countryside are of a cozy nature and you have the possibility to explore the magnificent Majorcan area in peace from the back of the horses. 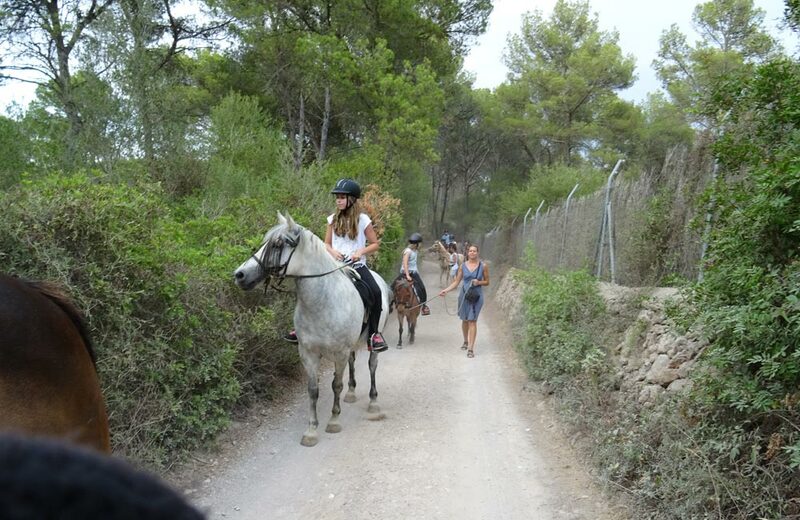 Passing almond plantations through vineyards or walk through the pine forest. 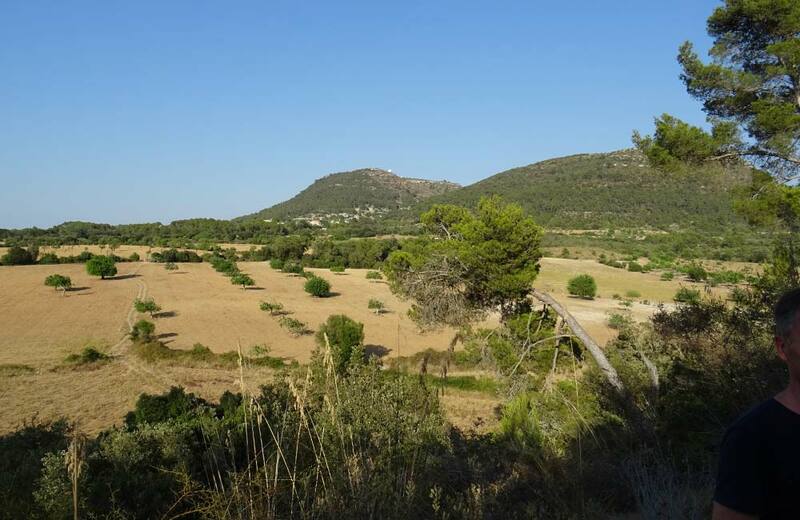 The surrounding countryside offers a variety of landscapes. 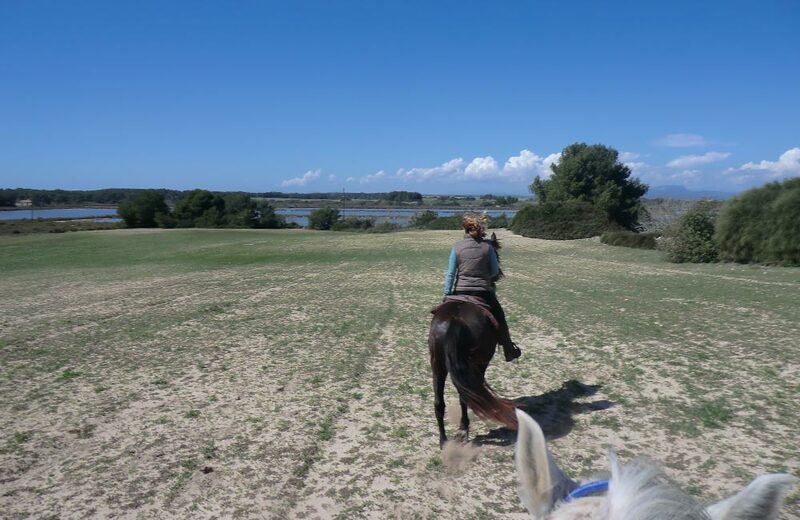 These rides are designed not only for children, but also for adults who would like to enjoy the Mallorcan landscape from the back of the horses. 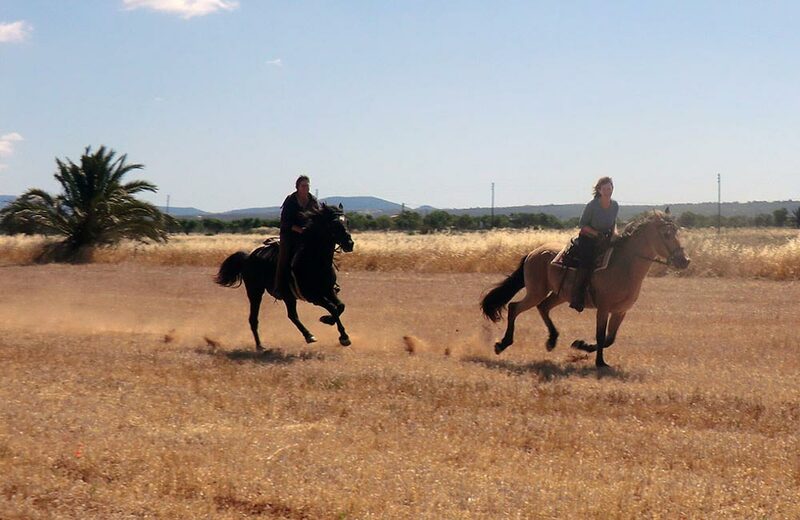 The horses are guided from the ground. 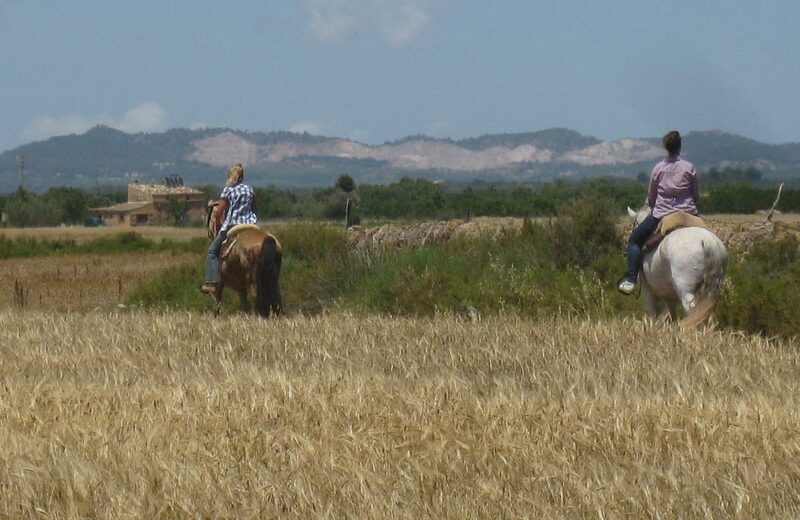 A picnic can be booked for € 15 / person. 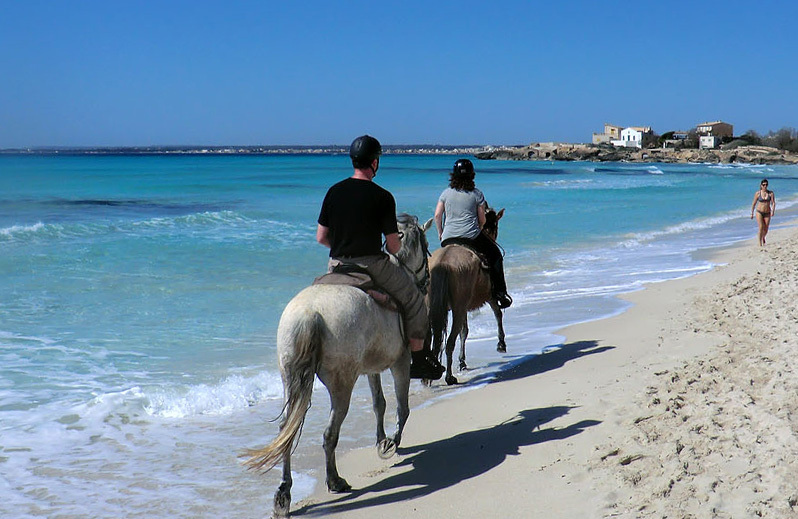 We also offer complete holiday packages.